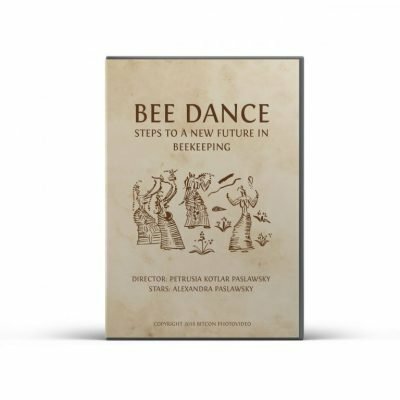 BEE DANCE: Steps to a New Future in Beekeeping is a short documentary which addresses the global honeybee decline. Chapters are introduced via the honeybees’ unique dance language communicating the importance of education, research, medicine (apitherapy) and sustainable practices as the vital components related to the future success in beekeeping. The film compares relatively young beekeeping practices in the United States with those in Ukraine which evolved over thousands of years. It highlights the rich cultural and spiritual applications to the preservation of this species. BEE DANCE serves to provide solutions by way of suggested practices such as the new concept of the honey bee sanctuary. 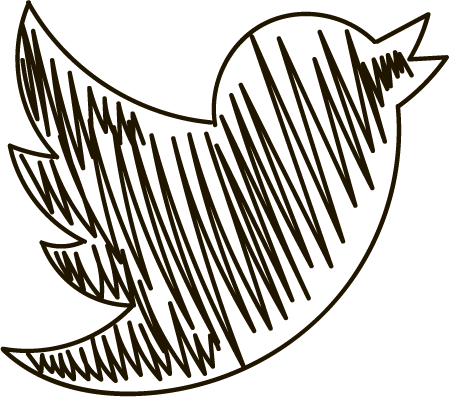 Prominent figures provide their viewpoints. The video is available to download for 99 cents! Check your email after purchasing.